The Thai Red Cross Society was established as the Red Unalom Society in 1893, in the reign of King Chulalongkorn, to provide relief to the victims of the territorial conflicts along the borders of Thailand and French Indochina. 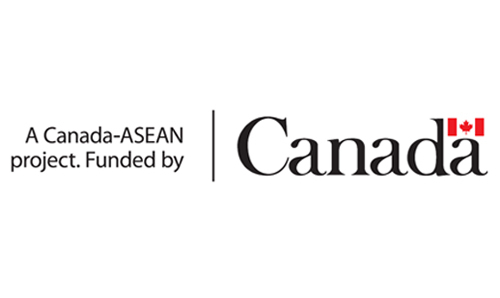 It was later renamed the Thai Red Cross Society and became a member of the International Federation in 1921. The Thai Red Cross Society endeavors to alleviate human suffering, promote international humanitarian law, and provide health services to the most vulnerable among children, women and the aged in four areas – medical and health-care services, disaster preparedness and response, blood transfusion services and social welfare and quality of life promotion. Date Established: Established: 26 April 1893. Officially recognised by ICRC: 27 May 1920. 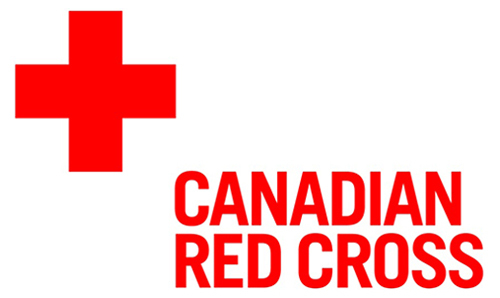 Accepted as a member of IFRC: 08 April 1921. Legal Status: The Thai Red Cross Society is registered as a juristic person. 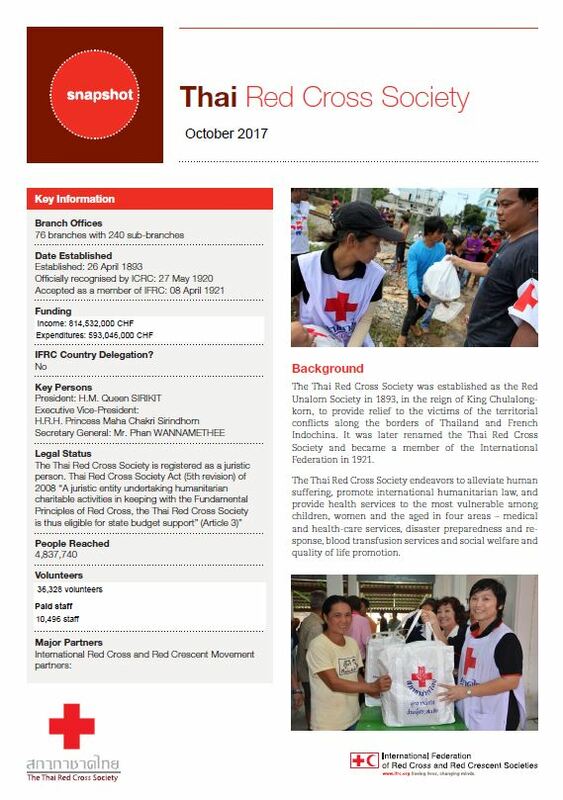 Thai Red Cross Society Act (5th revision) of 2008 “A juristic entity undertaking humanitarian charitable activities in keeping with the Fundamental Principles of Red Cross, the Thai Red Cross Society is thus eligible for state budget support” (Article 3)”. A guide to Community-based Disaster Reduction [in Thai]: Part I | Part II.